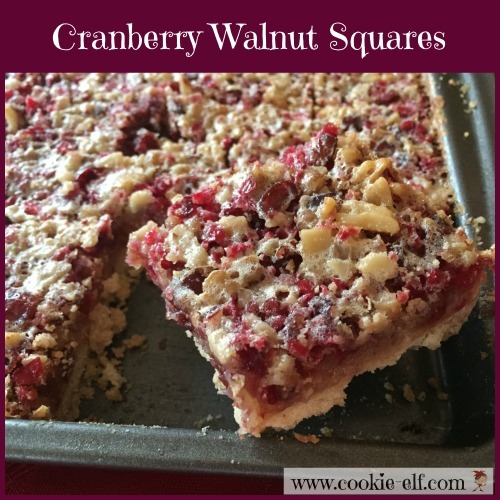 [Cookie Elf File] 12 Days of Christmas Cookies #9: Cranberry Walnut Squares – Easier Than Pie! Jump in to our 12 Days of Simple Christmas Cookie Recipes with Day 9 and an amazing bar cookie that's easier than pie. Spatulas, measuring gadgets, wooden spoons ... be sure to tell Santa that baking gadgets in your stocking mean MORE cookies for everybody in the family. 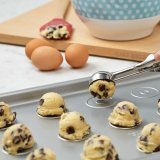 Take a look at the most popular baking gadgets at the North Pole these days. Feature, Day 9: Cranberry Walnut Squares: Easier Than Pie! Cranberry Walnut Squares combine cranberries, walnuts, and a sweet syrup filling over a cookie crust. Can you say "better than pie"? Plus they are easier to make because you needn’t roll out a pie crust. 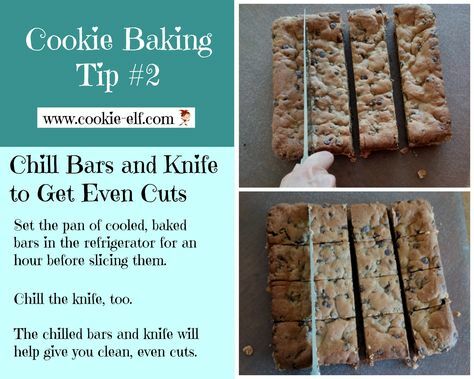 And you can cut them in smaller bites than a slice of pie. That means you can eat more of them. Seriously ... these bars are a great way to use up fresh cranberries when you have leftovers. But you can use chopped dried cranberries, too. Which means you can make these all year long. Get the full recipe for Cranberry Walnut Squares: … and check out more Bar Cookies on our Pinterest board. 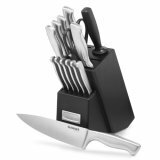 In case you don’t have these in your kitchen, get them now so you can bake for Christmas, New Year’s … and beyond.